Singapore. 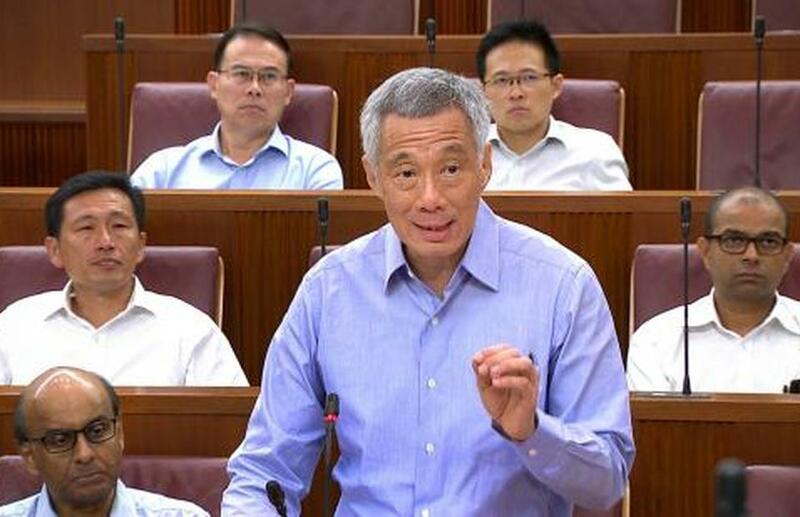 Singapore Prime Minister Lee Hsien Loong said on Wednesday (16/05) his People's Action Party, which has governed for more than five decades, does not have a "monopoly of power" and should not take its role for granted. His remarks came a week after neighboring Malaysia's ruling Barisan Nasional coalition was ousted in an election for the first time in the country's history. "Opposition parties keep Singapore's politics contestable," Lee said during a parliamentary debate. "In other words, the ruling party, the PAP, does not have a monopoly of power, does not have the right to rule Singapore indefinitely." Trust in the PAP, founded by Lee's grandfather, was founded on its ability to renew itself and bring progress, he said. "If the PAP can keep on successfully doing that, we can stay in government. But if we ever fail, we deserve to lose." The PAP has ruled Singapore, one of the world's richest and most stable countries, without interruption since independence in 1965, when Lee Kuan Yew led the island as it split from Malaysia following prolonged turmoil. Lee has congratulated Mahathir Mohamad, 92, on becoming Malaysian prime minister. Mahathir served as Malaysia's leader until a year before Lee became Singapore's third prime minister in 2004. Lee called the change of government "momentous" and said he planned to visit Malaysia on Saturday. The PAP has dominated Singapore's politics, winning a significant majority of parliamentary seats in every election. Its worst showing was in 2011 when 40 percent of voters turned against it, partly in dismay over growing strains on public services. Singapore's next general election is due by early 2021. Lee said last year he was ready to step down in the next couple of years, but no successor has been chosen from a group of younger ministers tasked with selecting a leader from within their ranks. Currently nine of 100 MPs are from the opposition Workers' Party.